In North America, too little is known about the eastern front in World War II, including the tragic fate of Poland, caught between Nazi Germany and the Communist Soviet Union. When Poland was conquered and partitioned in September 1939, many Polish military personnel escaped, and would join the Allied forces in Great Britain. In the east, though, Polish troops that had surrendered to the Soviets were placed in prisoner of war camps, while Russia and Germany remained de facto allies under the Molotov-Ribbentrop Pact. At least 22,000 officers and soldiers from the Polish Army were executed by the Soviets in April-May 1940 in the Katyn forest, near Smolensk, by the Soviet NKVD. With the Nazi invasion of the USSR on June 22, 1941, the Soviets suddenly found themselves on the same side as Britain and Poland. This allowed the Polish government in exile to sign the Sikorski-Mayski Agreement of July 30, as a result of which a Polish army was to be formed in the territory of the Soviet Union. Joseph Stalin, desperate to obtain help from the western allies, agreed to declare all previous pacts with Nazi Germany to be null and void, invalidating the September 1939 Soviet-German partition of Poland. Tens of thousands of Polish citizens held in Soviet forced labor camps were released under a so-called “amnesty.” This allowed for their recruitment into a new Polish army under General Wladyslaw Anders. Initially numbering some 40,000 men, the Anders Army was loyal to the Polish government-in-exile in London. Anders had commanded a cavalry brigade fighting German forces in the Nazi invasion of Poland in September 1939, but when the Russians invaded from the east he retreated south. 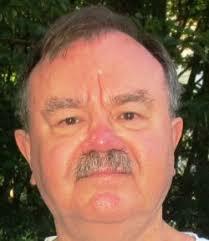 Intercepted by Soviet forces and captured, he would remain a prisoner until Adolf Hitler’s attack on Russia. After much pressure on Moscow, Anders managed to get his troops evacuated to Iran, where they were equipped by the British and became the Polish II Corps. About 77,000 combatants and 41,000 civilians, all former Polish citizens, left the USSR. For the next three years the Anders Army would travel from central Asia, through the Middle East, and North Africa, to eventually confront the Germans in Italy in one of the most crucial battles of the war. By March-April 1942, the force had made its way through Iran to Palestine. Leaving Palestine at the end of 1943, the Corps took part in the campaign in Italy. From January 17 to May 19, 1944 the Anders Army played a crucial role in defeating the Germans in the battle of Monte Cassino. This hard-fought victory — Polish losses amounted to about 10 per cent of the Corps — allowed the Allied forces to capture Rome and later, the whole of southern Europe. Another decisive battle fought by the Anders Army was the Battle of Ancona, in which Polish troops took over a strategic Adriatic port. 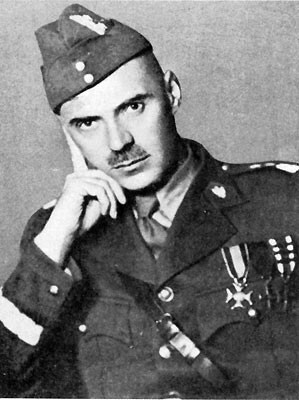 On June 17, 1944, Anders was given command of the Adriatic sector of the Italian theatre, and one month later Polish troops entered the city. The operation contributed to the breaking of the Gothic Line and subsequent surrender of the Axis forces in Italy. There is also a Jewish aspect to the story of this long-neglected Polish force. The Anders Army included thousands of Polish Jews. Zionist leaders in Palestine were in close correspondence with Jewish Polish troops under Anders as soon as they arrived in the British military camps of Iran and Iraq in 1942. 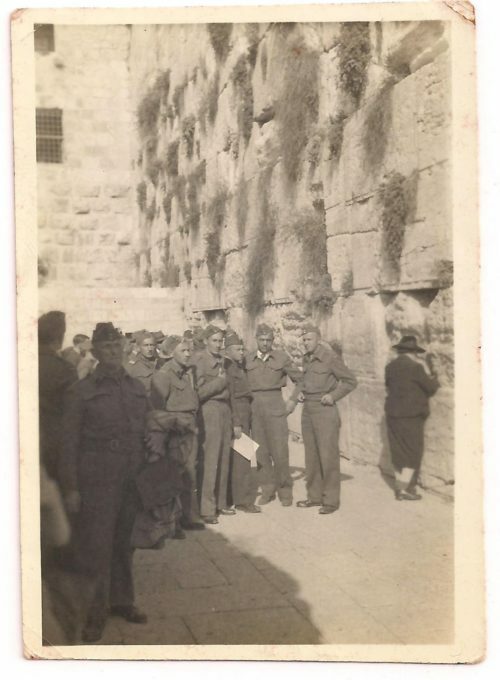 When they arrived in Palestine, Anders turned a blind eye to desertions by many of the army’s Jewish soldiers, who left the force to join Jewish military organizations fighting for the independence of Israel. According to Anders, 3,000 out of some 5,000 Jews deserted. 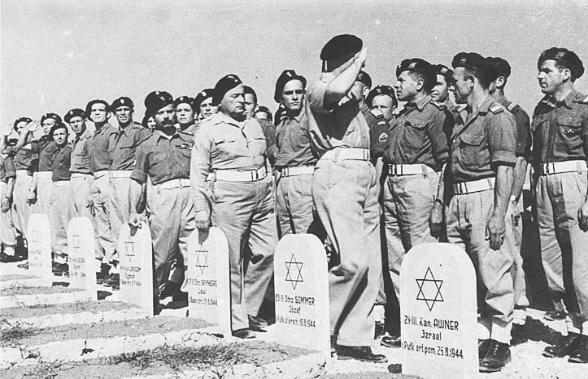 This mass release of Jewish soldiers was dubbed the “Anders Aliya” and played an important role in the founding of the State of Israel in 1948. Many were destined to become highly trained members of Israel’s nascent military force. Among the soldiers was Mieczysław Biegun — Menachem Begin, later head of the Irgun underground, founder of Israel’s Likud Party, and eventually Israel’s sixth prime minister after 1977. He personally asked to be released from his oath before he left. In line with the Polish government in-exile, the Anders Army also helped civilians of Jewish descent, including soldier families, groups of Jewish children and war orphans, to escape Soviet repression and travel safely to Palestine against a British ban. Polish authorities circumvented the interdict by loading Jews on ships and navigating them around the Arabian Peninsula. Jewish children, on the other hand, are said to have been clad in Catholic school uniforms and transported to Palestine through Iraqi deserts by trucks. By the time the Polish army left Palestine at the end of 1943, the one third of Jewish soldiers who remained with Anders — 850 soldiers and 126 Jewish officers, many of whom would be decorated in battle — went with him to Italy. These soldiers stayed in Italy until the end of the war, when the entire Anders Army was shipped to Britain for a new life as refugees. General Anders died in exile in London in 1970. 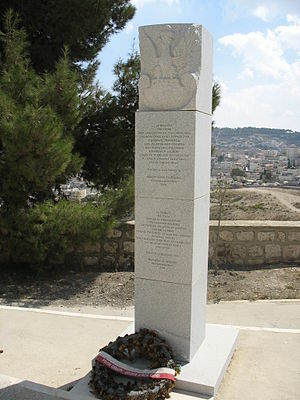 A memorial dedicated to him and his army was unveiled in Jerusalem in 2006.